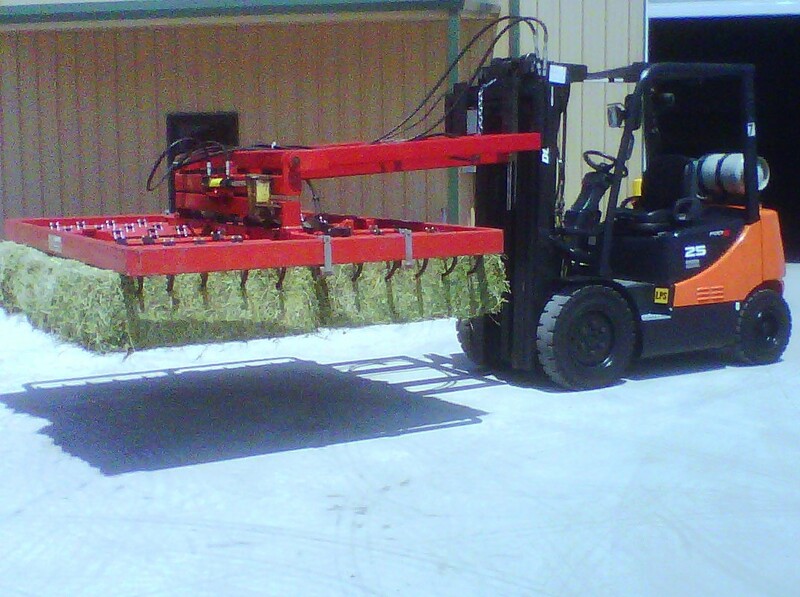 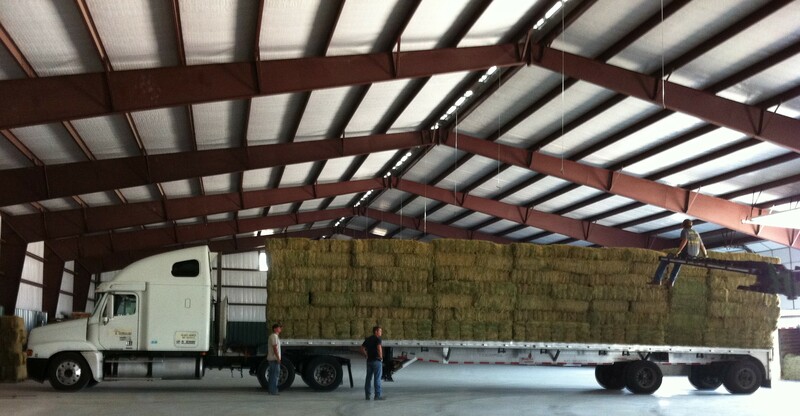 Did you know that Russell Feed & Supply has the largest hay barn facility in North Texas? 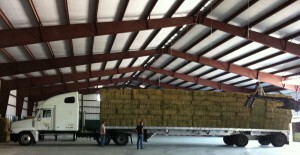 Our 25,000 square foot facility ensures that products stay protected from the elements year round. 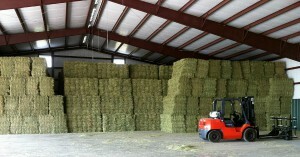 The facility is located next door to the Russell Feed & Supply Saginaw store. 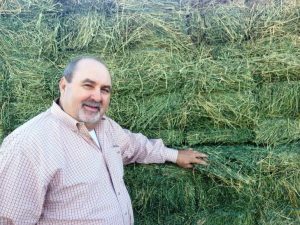 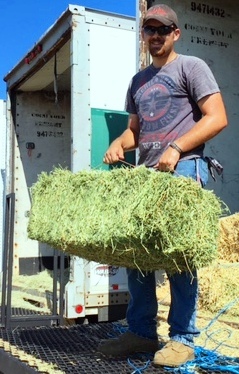 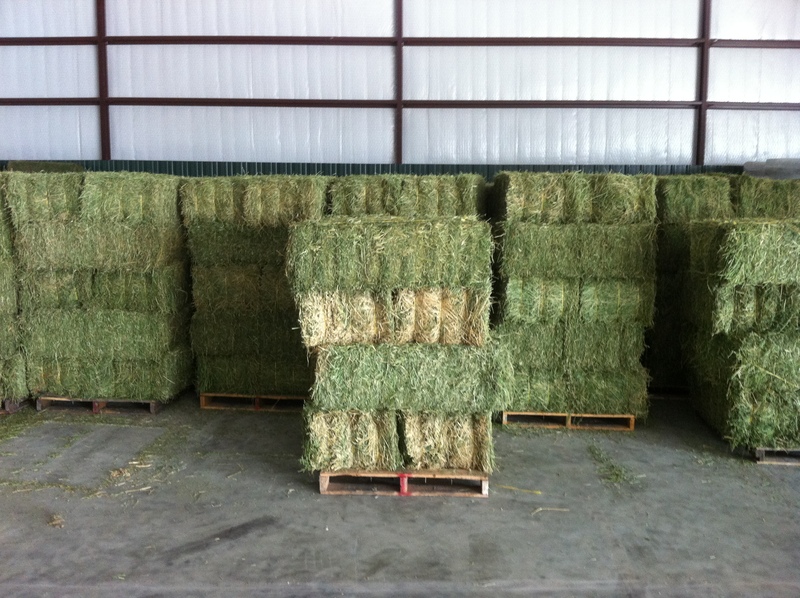 Russell Feed & Supply stores offer 3 string Arizona-grown Alfalfa, 3 string Arizona-grown Bermuda Hay as well as 2 string Alfalfa and 2 string Coastal Bermuda Hay. 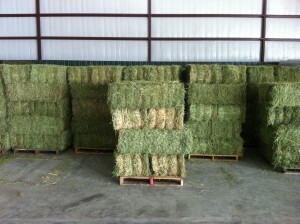 We also carry round bales, alfalfa cubes, alfalfa pellets, and straw. 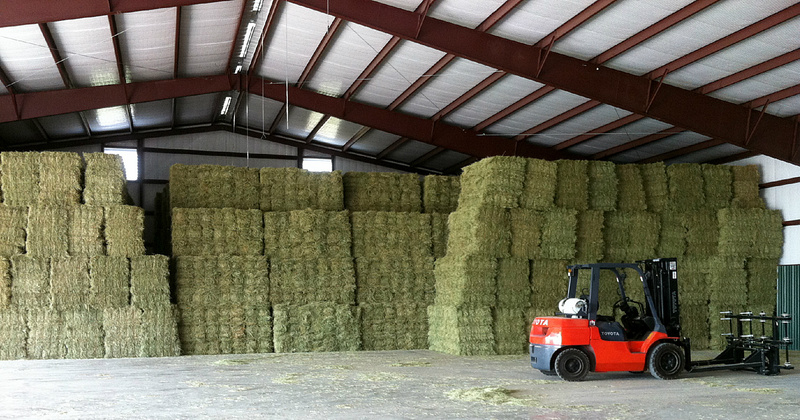 Please contact individual store locations for the most up-to-date pricing!